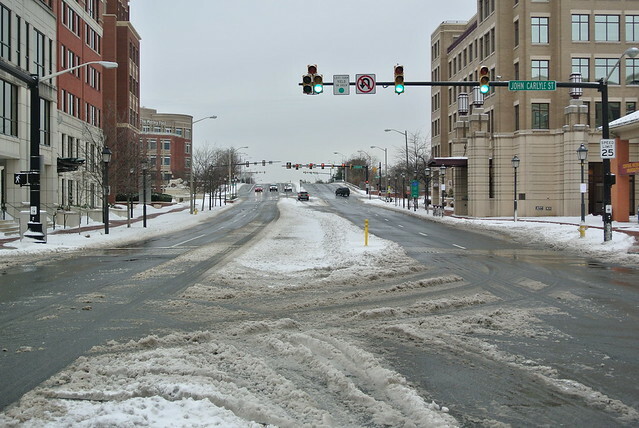 The National Weather Service has issued a Winter Storm Warning for the Washington, D.C. metropolitan area, including the City of Alexandria, until 1:00 PM today (Tuesday, January 6). Accumulation of four to six inches of snow is possible. * PRECIPITATION TYPE…SNOW…HEAVY AT TIMES. * ACCUMULATIONS…4 TO 6 INCHES. * TIMING…UNTIL 1 PM. THE HEAVIEST SNOW WILL BE THROUGH 11 AM. FOR VERY HAZARDOUS TRAVEL CONDITIONS.